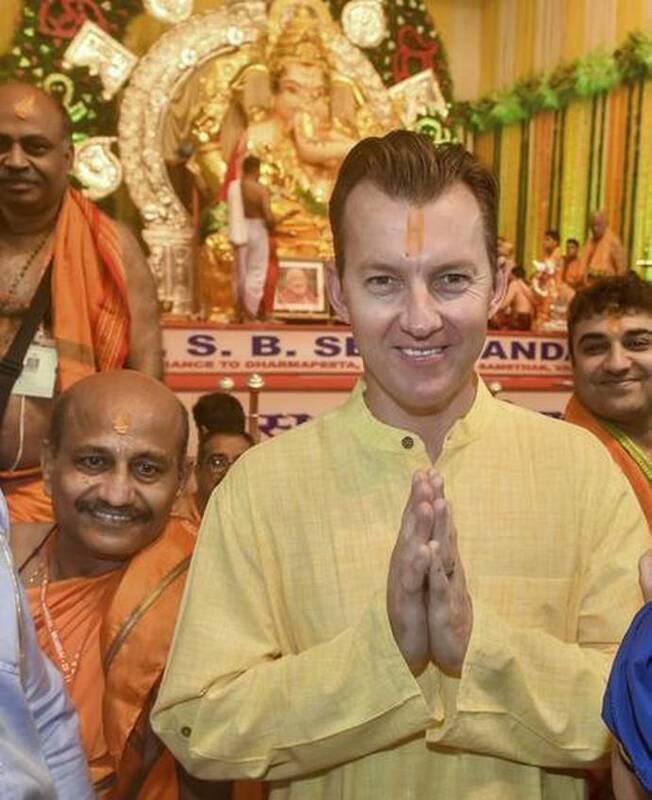 In the occasion of Ganesh Chaturthi on this Thursday (September 13), former Australian pacer Brett Lee celebrated in style as he visited the iconic Ganesh Seva Mandal in Mumbai. The iconic Ganesh Seva Mandal is located in Sion (East) and it is known to be Mumbai’s richest Ganesh mandal. Talking about the speciality of this, it is the only in the city which performs rituals round the clock. 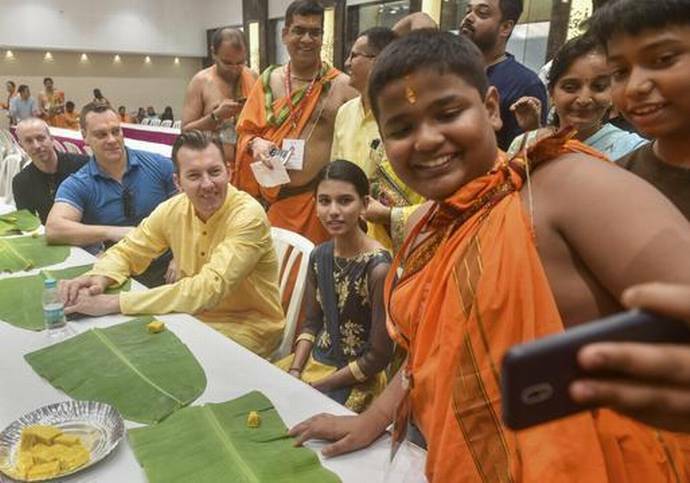 Lee surprised everyone by visiting there wearing the traditional Indian attire — a cream-coloured kurta. The 41-year-old also participated in the rituals. 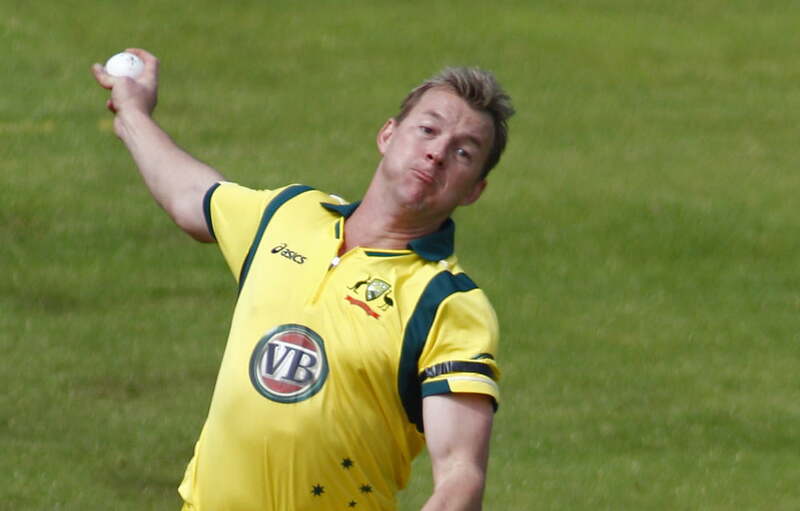 Brett Lee was one of the famous speedsters who were very favourites among every nation’s cricket fans. Making his international cricket debut in 1999, the right-arm fast bowler played 76 Tests, 221 ODIs and 25 T20Is for the Australian cricket team till 2012. He picked up 310 Test wickets, 380 ODI wickets and 28 T20I wickets in his international career. Adding to his professional cricket career, Lee played 116 first-class matches, 262 List A matches and 120 T20s where he picked up 487 wickets, 438 wickets and 109 wickets respectively. Lee served the Australian cricket team with loyalty. 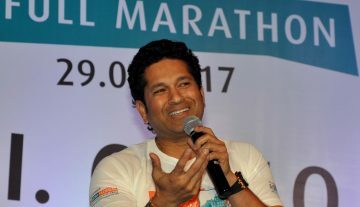 He played an important role for Australian cricket team to win the 2003 ICC Cricket World Cup in South Africa where he finished as the second most wicket-taker in the tournament with 22 wickets (Sri Lankan pacer Chaminda Vass was on top with 23 wickets). In that tournament, Lee managed to achieve a hat-trick Kenya with the ball during a super-six match. Lee was also the first bowler to claim a hat-trick in T20I cricket as he did that against Bangladesh in the 2007 ICC World T20.